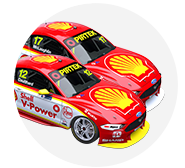 Supercars champion Scott McLaughlin will contest a national karting championship for the first time in 10 years this Easter. McLaughlin is set to race in the 2019 KartSport New Zealand National Sprint Championship in Hamilton, joining the 125cc Rotax Max Heavy class. 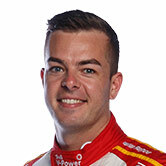 Hamilton was McLaughlin’s home track during his domestic karting career, before moving to Australia in 2009 and graduating to Supercars’ Dunlop Super2 Series a year later. 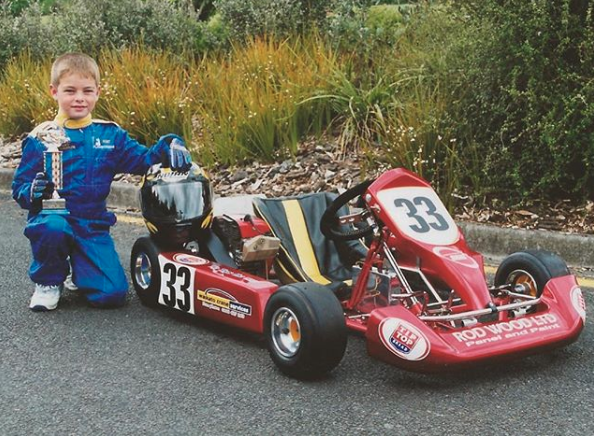 The now 25-year-old became a KartSport NZ patron last year, attending the Sprint Championship meeting at Rotorua, which kick-started his desire to race. “It just brought it all back,” McLaughlin said of the experience at Rotorua. “The thrill, the excitement, even the butterflies-in-the-stomach feeling I used to get when I was sitting on the dummy grid waiting to head out onto the track; and I was just there to watch! 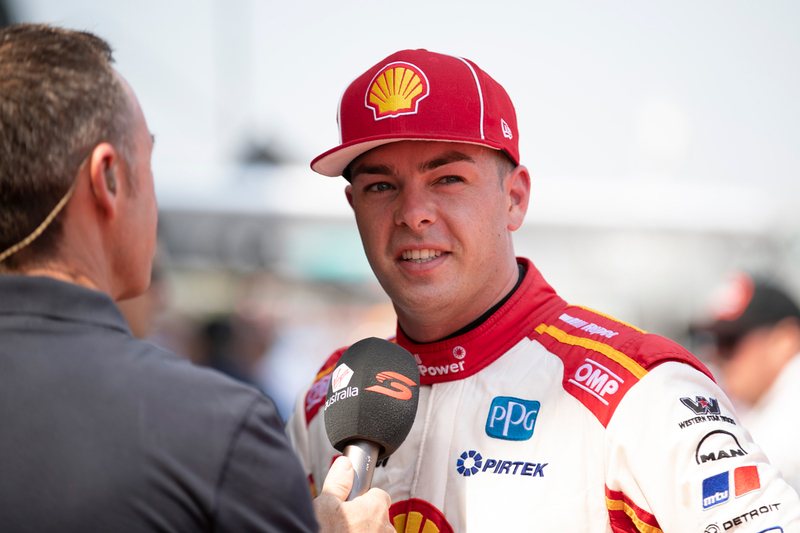 McLaughlin is one of several Supercars drivers who still regularly drives a kart, keeping sharp with practice days and the occasional club-level race. Although Easter will mark his return to national championship-level karting, McLaughlin insists there’s no pressure to perform. He’ll be racing a Tony Kart, fielded under the banner of local importer Surpreme Kart Supplies, in an 18-driver field. “I’m primarily there to enjoy a great weekend of karting at a track I know and love with a great bunch of people,” he said. 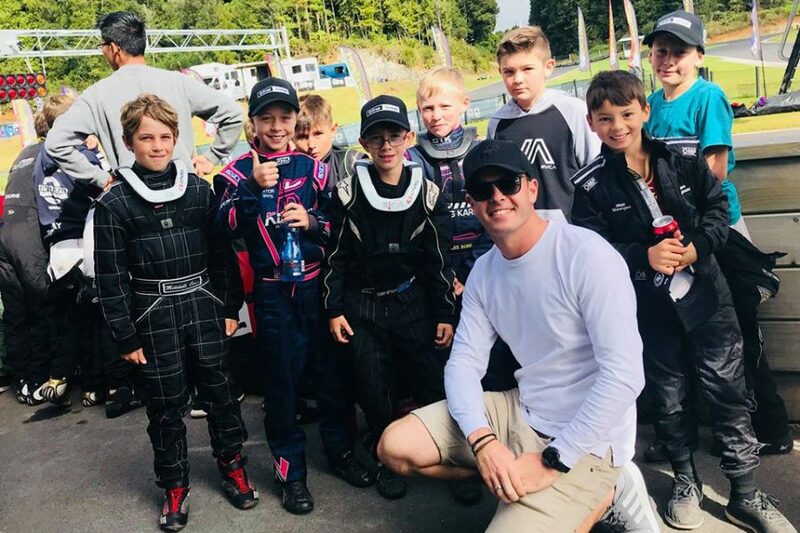 “Part of my role as patron of KartSport New Zealand, also, is to inspire the next generation of kids coming up through the ranks, and I truly can’t think of a better way to do that than by racing a kart myself. KartSport New Zealand president Graeme Moore says McLaughlin’s presence will add great excitement for the youngsters at the event. “Scott is their hero, there’s no doubt about that,” he said. “Now if you asked them, they’ll say ‘drive a V8 Supercar’ and a lot of that would be down to Scott.